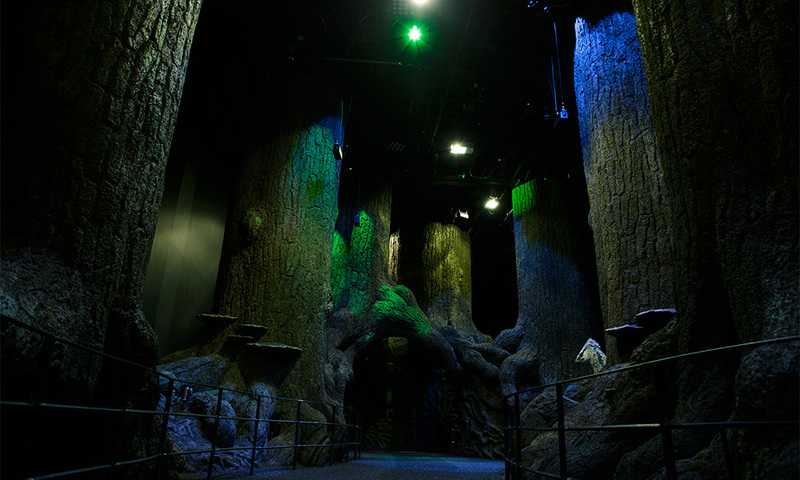 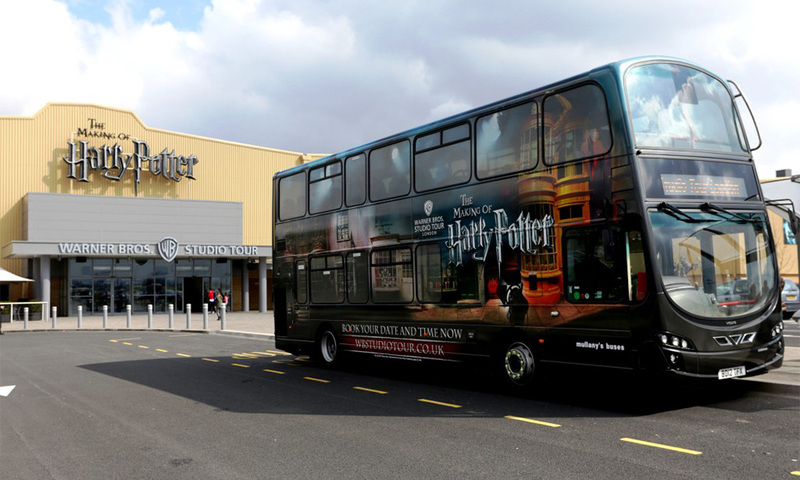 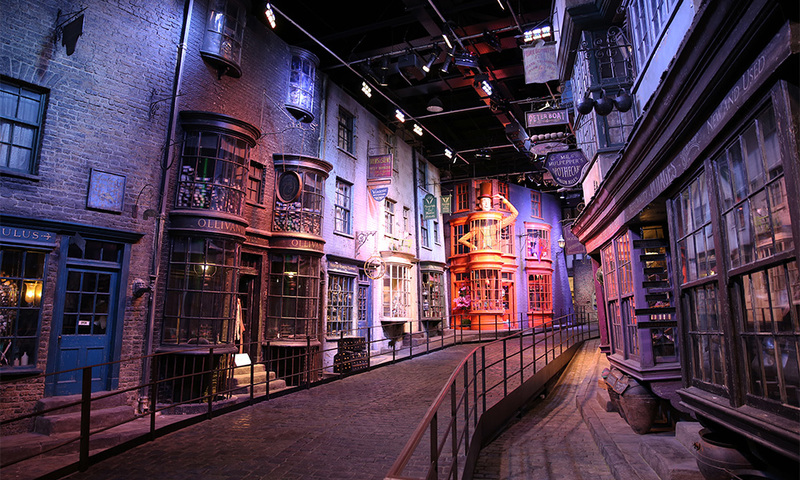 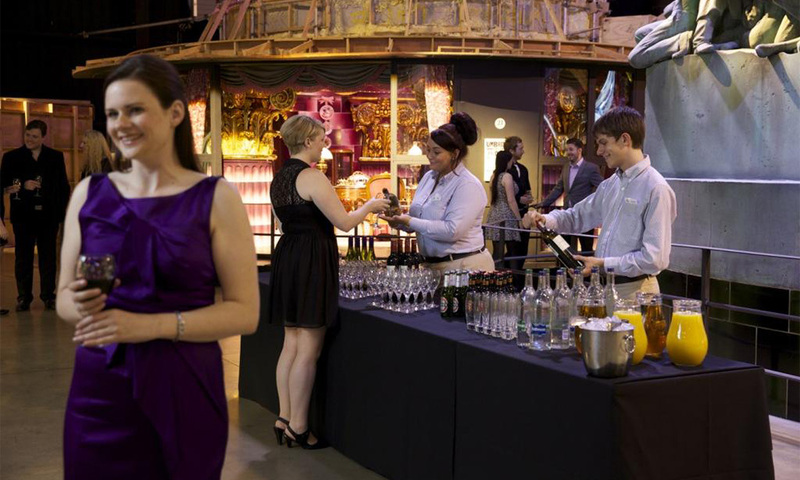 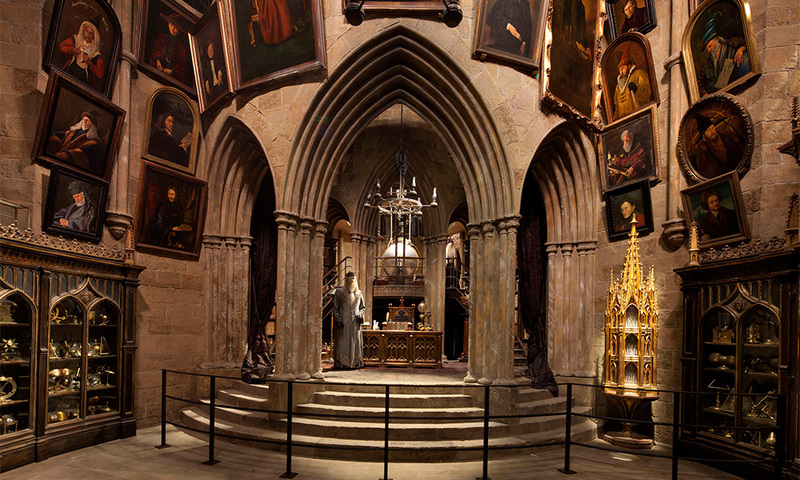 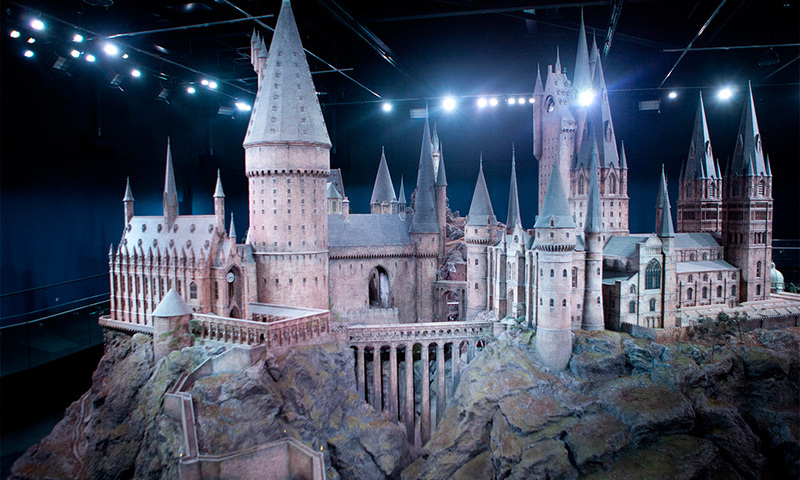 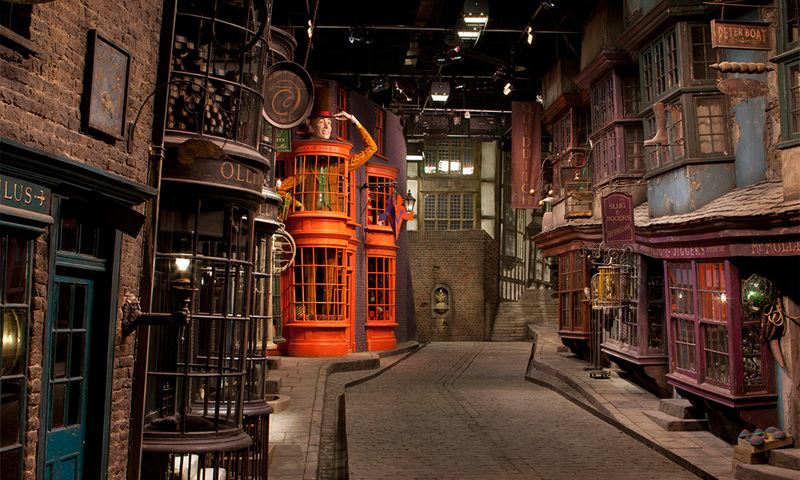 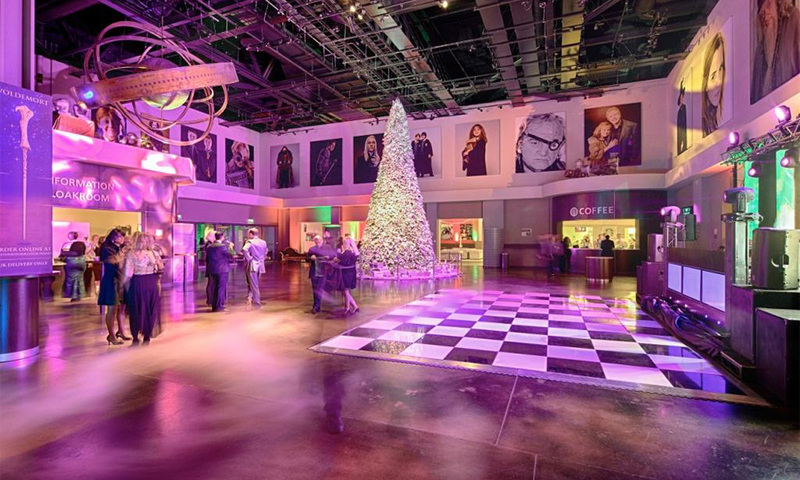 Guests will initially arrive into the Studio Tour Lobby for a prosecco and canapés reception. 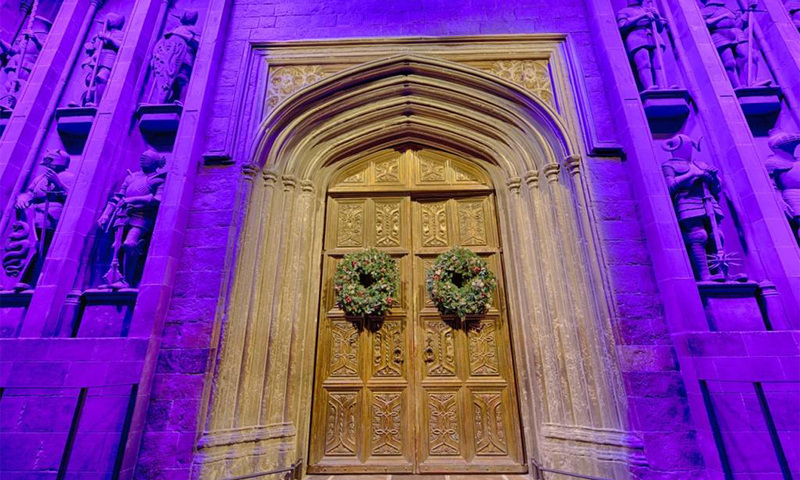 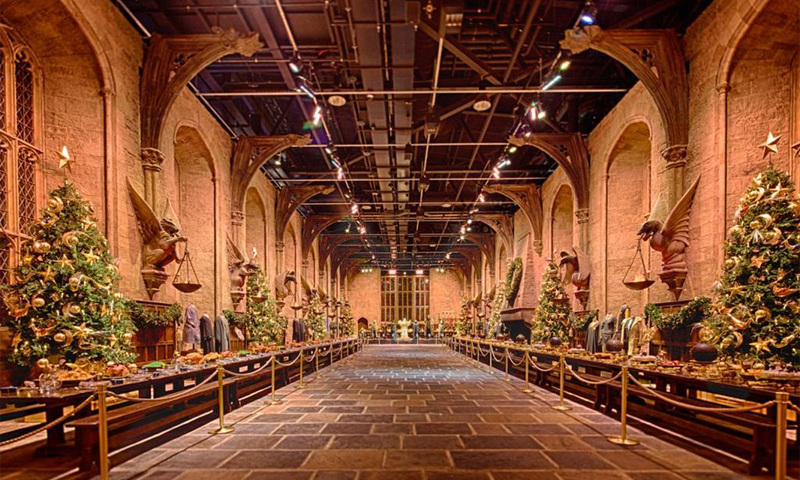 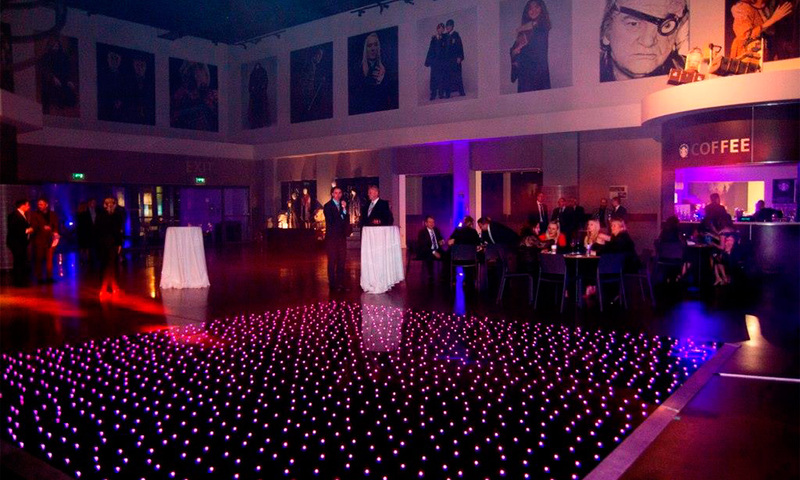 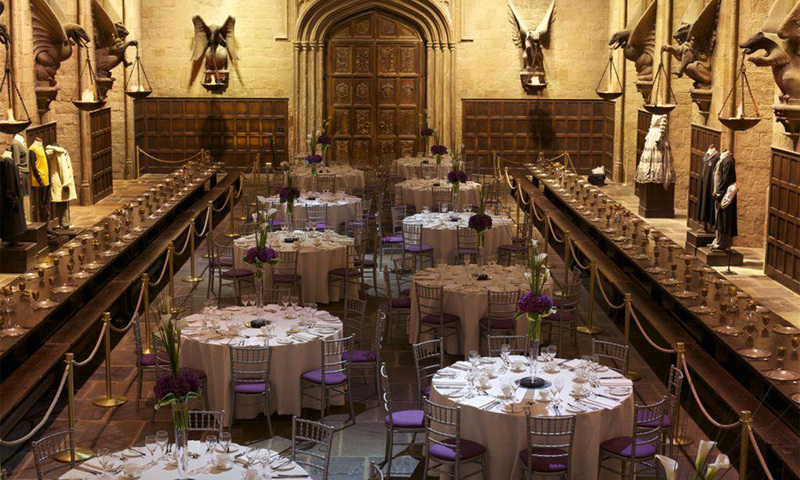 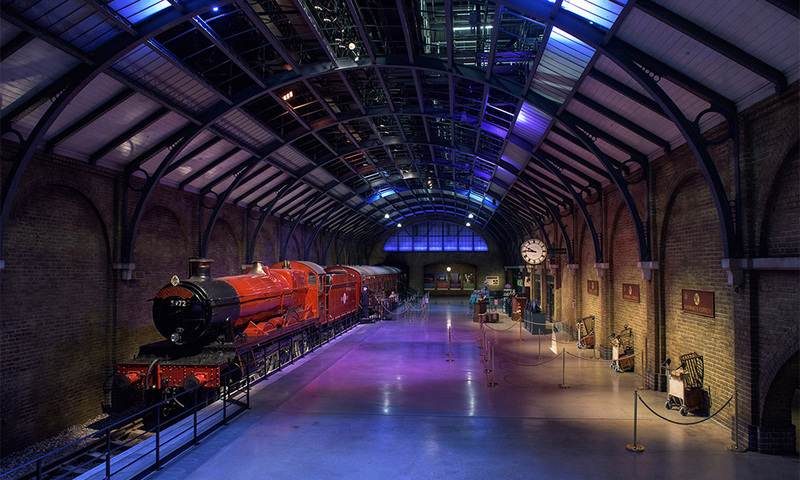 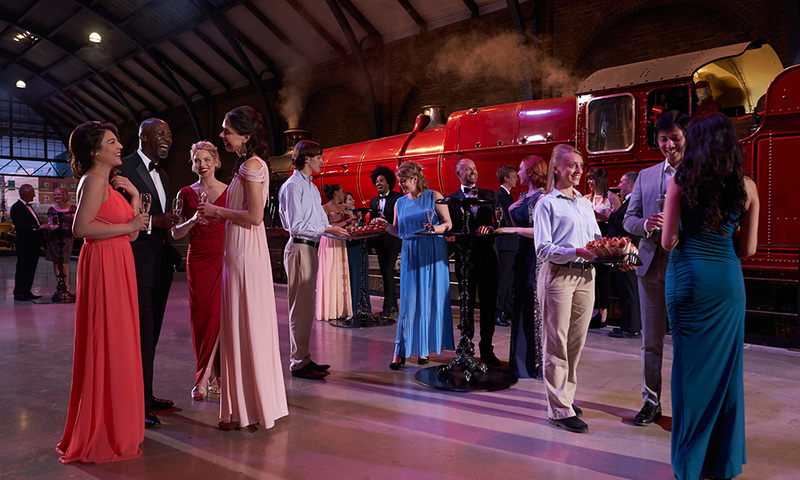 From there, guests are invited to move through a short cinematic experience and enjoy a red carpet arrival to the foot of the Great Hall doors. 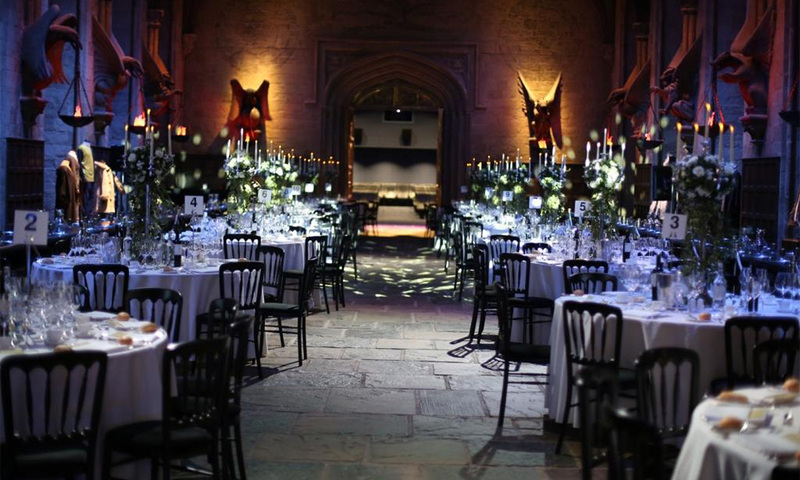 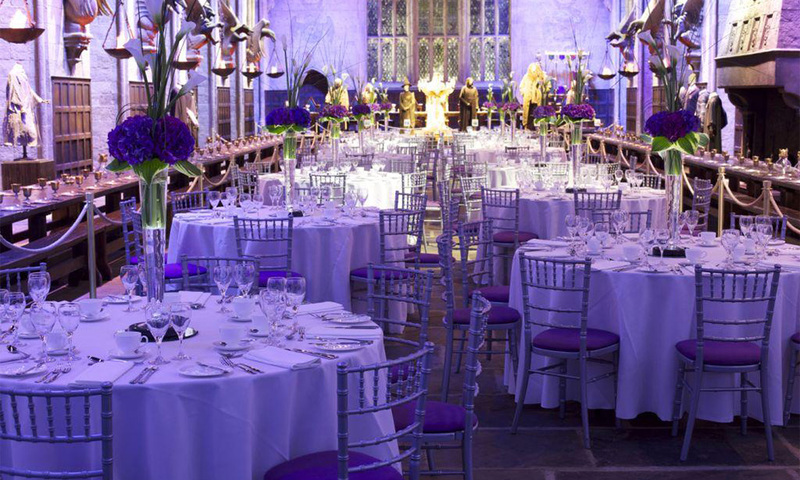 Upon opening the doors, your guests will be revealed into the magnificent Great Hall which will be dressed for Christmas with spectacular Christmas trees along with the original tables set for a festive feast with Christmas crackers in each of the house colours.